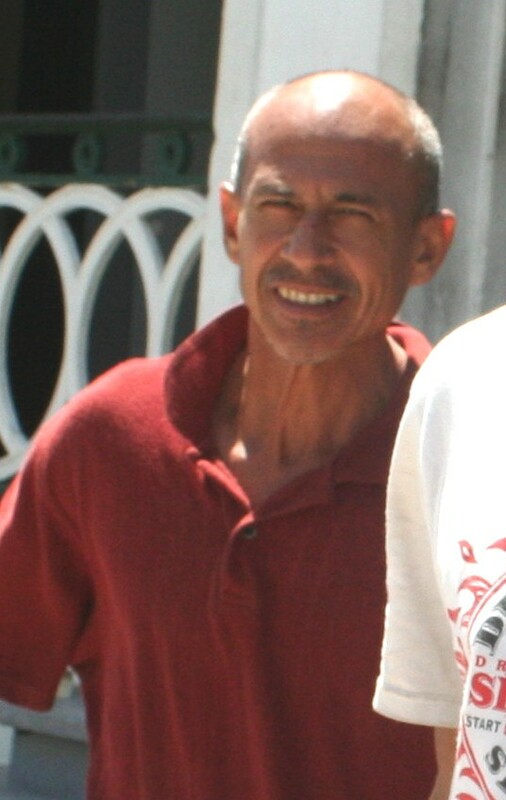 A case of Burglary also ended in the Belize City Magistrate’s Court today, but fifty year old Anthony Rodriguez, didn’t get a happy ending. Rodriguez pleaded guilty to the charge and admitted in court that he broke into a store room in the Ladyville area on April tenth and stole power tools with a total value of one thousand, four hundred and forty dollars. What’s worse, the storeroom and stolen items belong to his sister, Shirlee Cornejo. 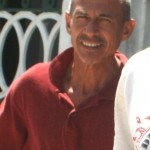 In mitigation, Rodriguez pleaded for leniency, explaining to Magistrate Emerson Banner that he has been battling with a drug addiction for the past twenty years and that’s what drove him to steal from his sister. He asked if he could be placed in a rehabilitation facility, instead of going to prison. But because this is Rodriguez’ first conviction for Burglary, Magistrate Banner imposed the minimum sentence of seven years behind bars. Thanks for not buying his BS argument Banner. He should have sought help 20 years ago before turning to drugs, he was 30 years old & should have known better. Sister, I am darn proud of you, too many of us put up with these parasites in our families rather than risk being ostracized & forcing the bum to get help. another incompetent judge if you had commited murder you would have gotten off but because you are not a gang member and you didnt shoot anybody you get 7years these judges never seem to surprize me with their stupidity damm tha way they di find these mickey mouse judges. Yes he needs to serve time but it still amazes me, thieves get time and murderers are set free! Given the present government’s inability to address the current murder spree in progress it is a good thing to punish “any” criminal activity. However the sentence us too harsh. It gives a convenient excuse not to lock up murderers since the prisons are overcrowded with less violent offenders. I say implement the death penalty. We would still be able to lock up the petty criminals and permanently remove the murderers. Forget what the bleeding heart death penalty opponents from outside our shores think. It is not their safety in jeapordy. So what if they cut off foreign aid. That “aid” and it’s strangling conditions us what keeps third world countries poor and crime rate high. I bet adter tge first ten executions the crime rate would drop considerably. Send him to THE PRISON FARM………there he would EARN HIS KEEP and CONTRIBUTE TO SOCIETY at not cost to tax-payers. WHATEVER HAPPENED TO HARD LABOUR?????????????????????? I consider, what is it very interesting theme. Give with you we will communicate in PM.